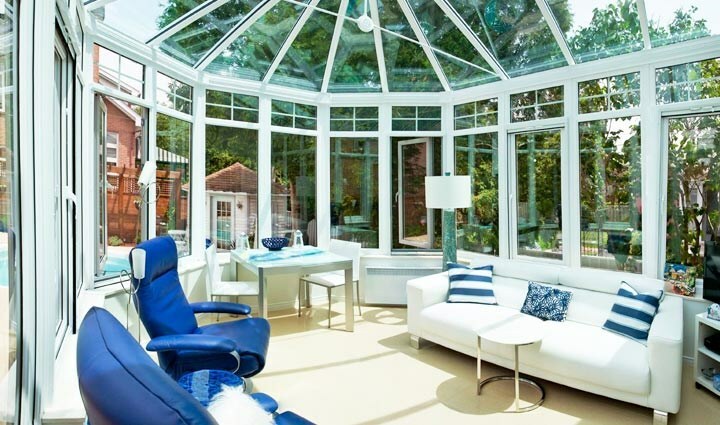 A sunroom is a great way to add a little extra square footage to your home. 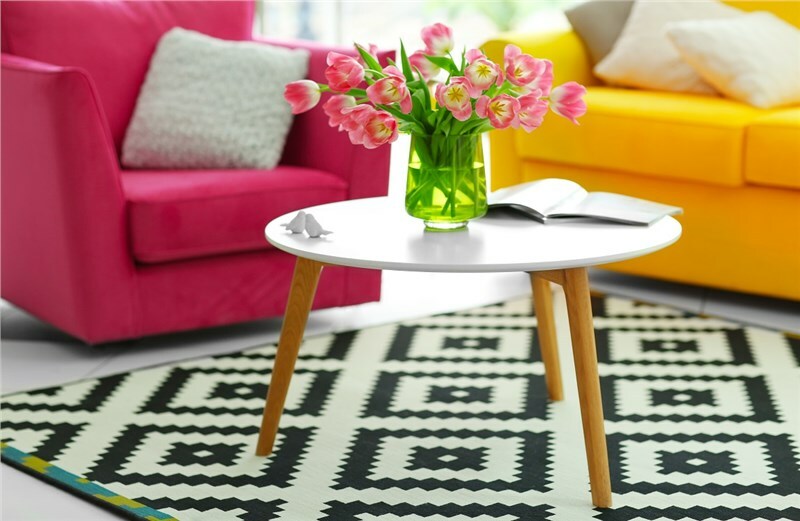 However, you don’t want to add square footage at the expense of beauty. If you want to make sure your brand-new sunroom enhances, and doesn’t detract, from the aesthetic appeal of your home, you have to choose a custom sunroom installation. 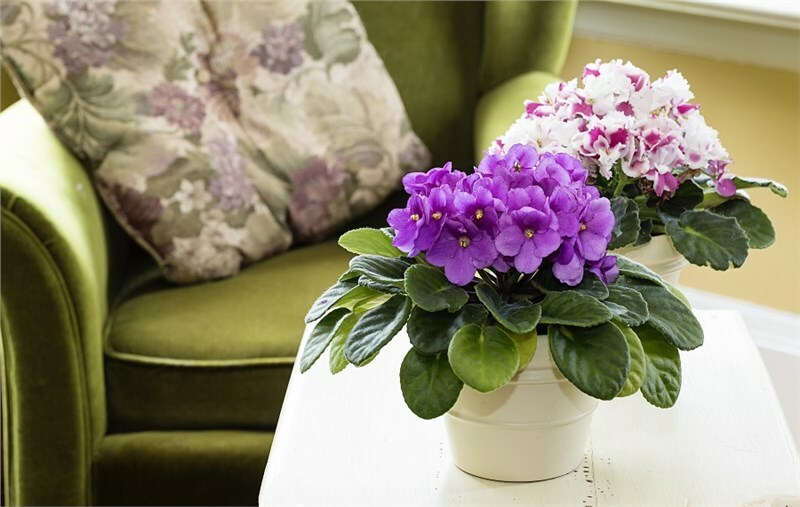 At Perrysburg Patio & Sunroom, we have over a decade of experience working with homeowners just like you to create sunroom spaces that enhance their home in more ways than one. That means giving you complete control over the design process. Not all designs are created equal. Some look better on modern properties while others are better suited to old brick homes. We’ll make sure you get the best sunroom design for your Perrysburg home by letting you start with your favorite design first. Once you choose a design you like that fits the look of your home, we can make sure it’s just the right size and shape for your property. Starting with an existing design is a great way to get the creative juices flowing, but what if you don’t see something you like. As your expert sunroom design company, we can create completely custom designs too. 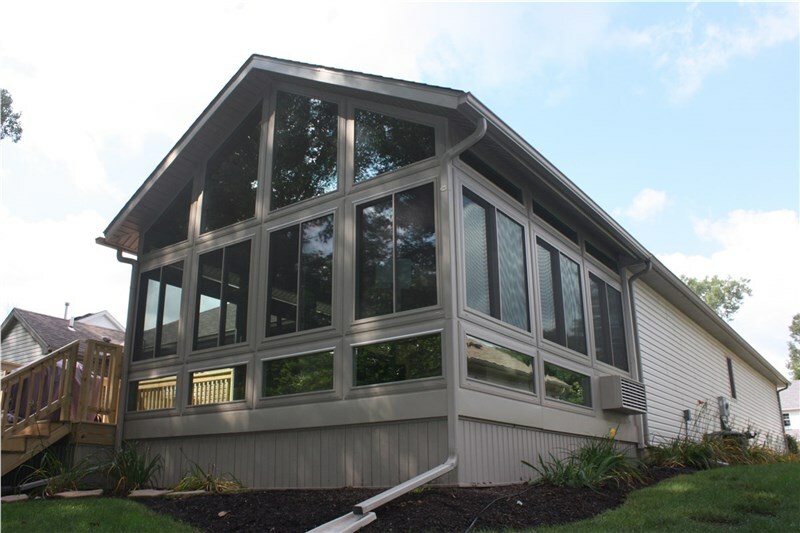 Our knowledgeable designers can help you create a custom sunroom space that features an energy-efficient roof, knee walls, multiple window styles, exterior and interior doors, as well as lighting accents, internet connections, and more.If you can dream it, we can do it at Perrysburg Patio & Sunroom! 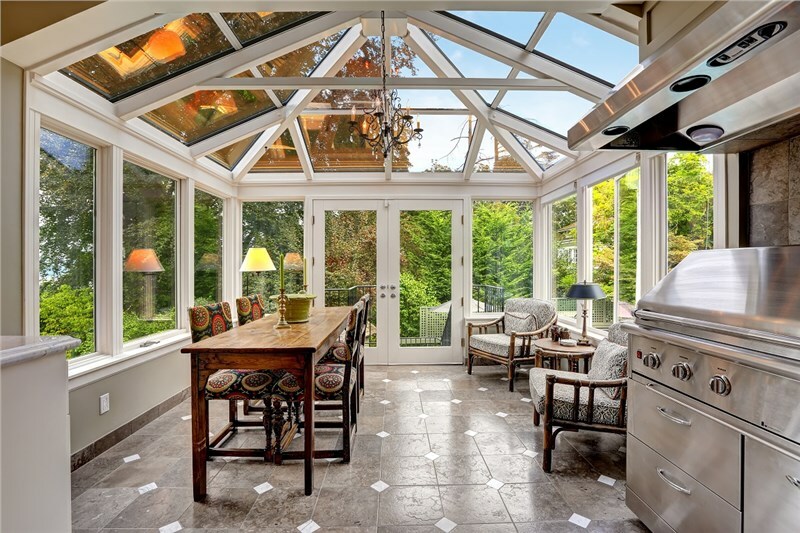 Thinking about getting a sunroom, but still aren’t sure if it’s a good investment? Allow us to ease your mind with a free estimate. We can show you how affordable a custom space can be, and we can tell you more about how the right sunroom can add square footage to your home and increase the value of your property at the same time.